Violin lessons in Singapore are available at some of the very reputed violin institutions. Playing the violin is a tough task as it requires understanding the right postures and methods. 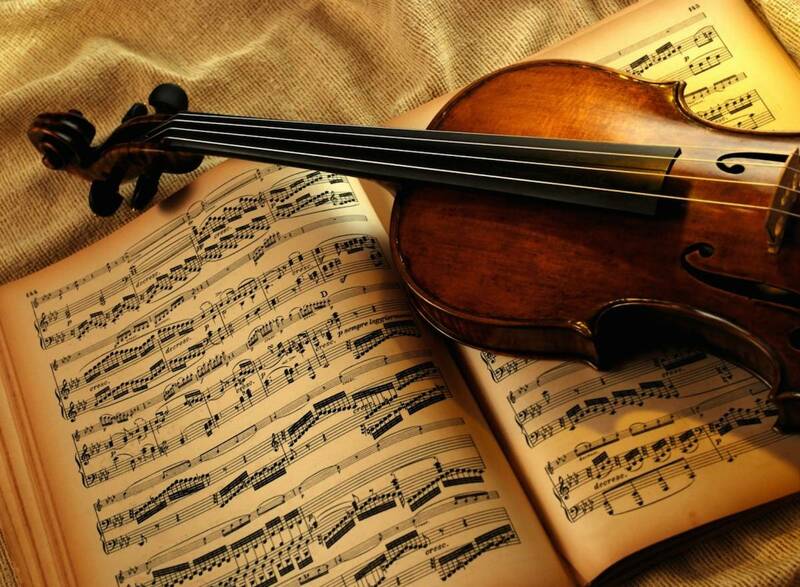 A learner has to keep in mind some tips before enrolling into any violin classes. Selection of a good teacher is very crucial and important. Many parents want private tutor for their kids and same is the case with some Adult Learners also. Due to age effect they find themselves unfit among the group of you people. Private tutors are a comfortable option for them. The Violin Teachers at Singapore are master in the art of teaching and have learned violin in some of the reputed violin schools. Some teachers are teaching in the musical schools and some are part of noted orchestras. The teachers use scientific approach in designing the course material and curriculum. For beginners, the qualified teachers guide the student through a musical drive with a group of different music genres. An experienced student is taken to a further advanced level. The course details and fee are mostly available on the website of violin schools. Different music schools have different criteria for admission. Some schools target toddlers and under 12 years of kids. Some take 12 years and over. Course Development is different of beginners and intermediate. The course duration can be upto 3 years. The timing for individual lessons is approximately 45 minutes and for group lesson is one hour. The timing can be different for different schools. Course fee and schedule can be checked online on their website.